Kara is a contemporary princess who lives in a magical kingdom. She is happy with her life, but then she discovers that she has secret superpowers, and she soon adopts a secret identity. As Super Sparkle, she flies through the kingdom on the lookout for anyone in need of help. Her cousin learns her secret and is jealous of her but soon discovers powers of her own, which allow her to become Dark Sparkle, and she constantly tries to thwart Super Sparkle. Then they discover a threat to their kingdom. Can they forget their differences and band together against it? 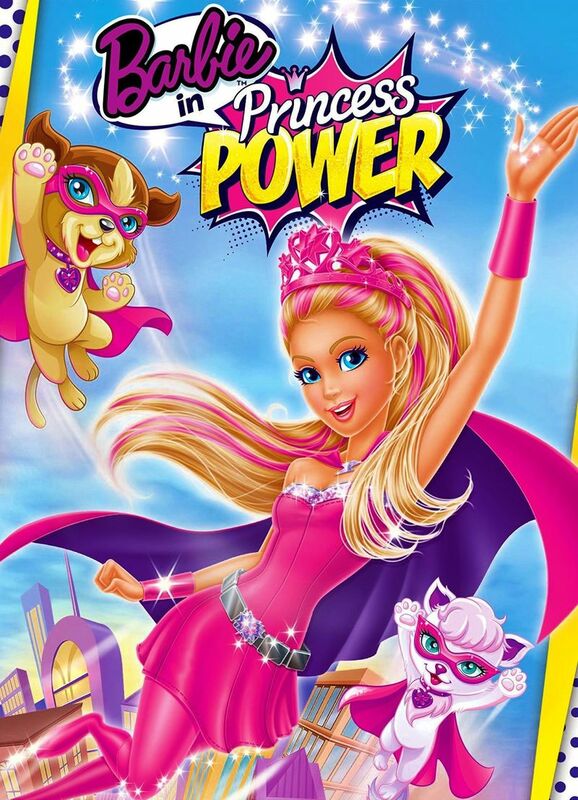 DVDs Release Dates is the best source to find out when does Barbie in Princess Power come out on DVD and Blu-ray. Dates do change so check back often as the release approaches.